Ultra File Opener (UFO) recovers photos stored in ITHMB format generated by iPhone, iPad, and iPod Touch. With UFO you can view ITHMB photos, batch convert them to popular JPEG or PNG file formats, and make beautiful photo prints. UFO also provides quick and easy file viewing for over 300 file formats, including photo, image, text, and archive files. Instantly view, print and convert ithmb files. Ultra File Opener recovers and opens ITHMB files instantly on Microsoft® Windows PC. 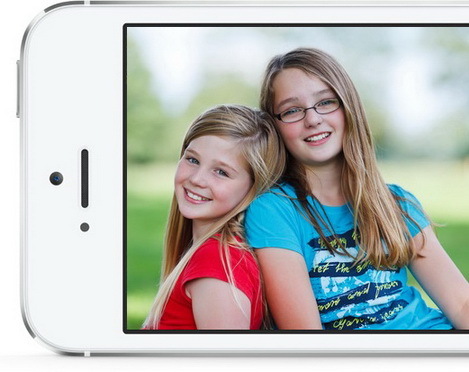 ITHMB files are created by iOS devices with Apple®'s proprietary image encoding technology. UFO's advanced decoding technology supports ITHMB files generated by many different types of Apple iOS devices, including iPhone, iPad, iPod Touch, and iPod Video. 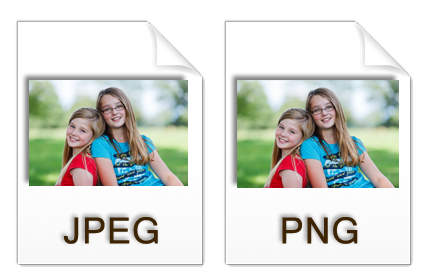 Ultra File Opener preserves the maximum image data stored in your ITHMB files. 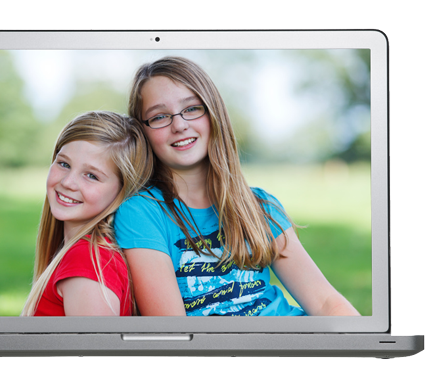 It also delivers the most versatile viewing experience for your photos. You can zoom-in, zoom-out, rotate-left, rotate-right, fit-to-screen, or see them in actual-size. Just the way you like it! Make beautiful photo prints with ease. Make beautiful photo prints right at your desk with Ultra File Opener's powerful and easy-to-use print function. UFO detects your printer settings and provides popular printing templates like wallet-size, 4x6, 5x7, 8x10, and full-page printing. Convert ITHMB files for easy viewing and sharing. 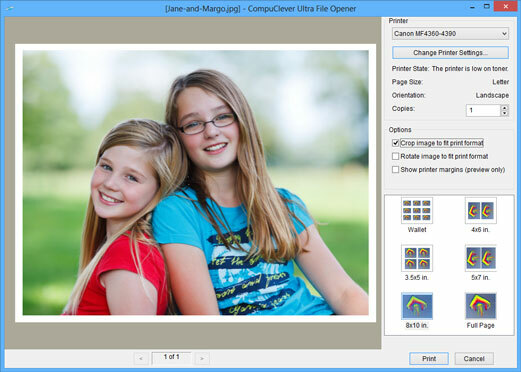 Use Ultra File Opener to convert ITHMB files to popular image formats like JPEG and PNG so that You can share them across different hardware devices as well as with friends and family. With UFO's powerful Batch-convert function, you can convert as many ITHMB files as you like, all at once! 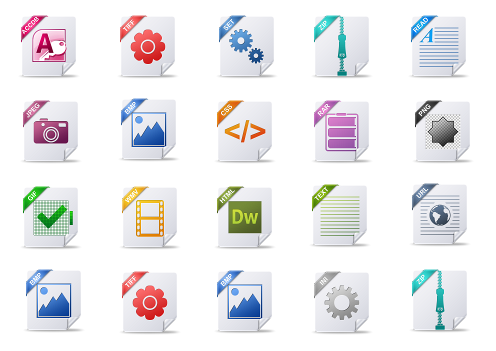 Ultra File Opener supports opening and viewing over 300 different file types, including images, documents, data, and archive files. Equipped with the groovy Hex Decoding technology, UFO is capable of opening files of any type! What is the ITHMB file format?